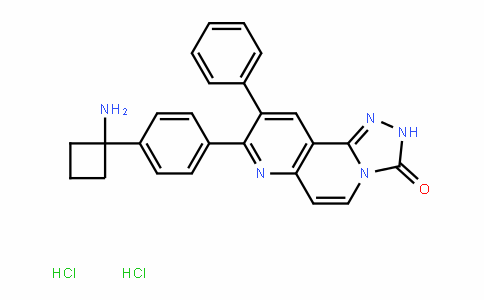 A-674563 is a potent selective protein kinase B/Akt inhibitor with an IC50 of 14 nM. 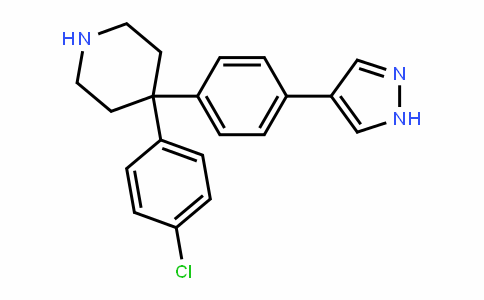 A-674563 also shows inhibitory activity against PKA and CDK2 with IC50 of 16 and 46 nM, respectively. While promising efficacy was observed in vivo, A-674563 indicated significantly effects on depolarization of purkinje fiber in an in vitro assay and severe CV toxicity (e.g. hypotension) in vivo. 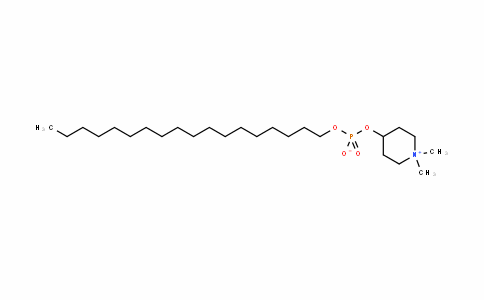 An X-ray structure of A-674563 bound to protein kinase A, which has 80% homology with Akt in the kinase domain, suggested the phenyl group is not tightly bound in the ligand-protein complex. 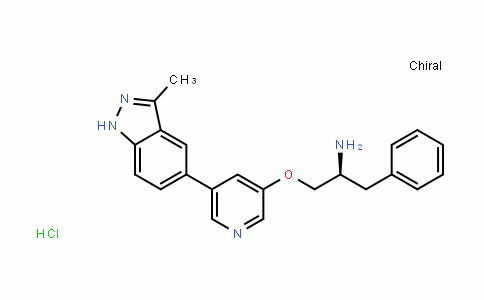 The Akt inhibitor A-674563 displayed proliferation of tumor cells with an EC50 of 0.4 μM. 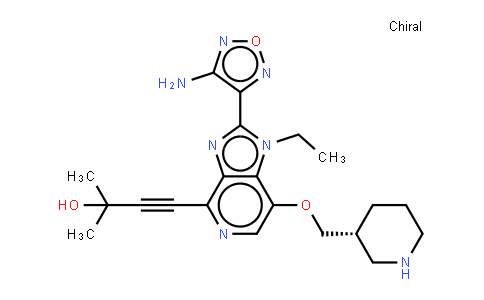 When given in combination, A-674563 enhanced the efficacy of paclitaxel in a PC-3 xenograft model. Luo Y et al. Mol Cancer Ther. 2005 Jun;4(6):977-86.